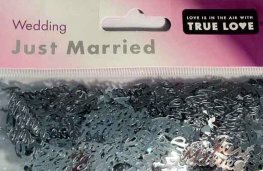 Add A Sprinkle Of Love With This Traditional Assorted Paper Wedding Confetti. 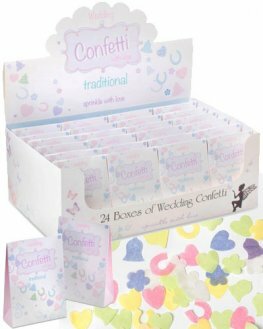 Each Box Contains 24 Packs Of Wedding Confetti. 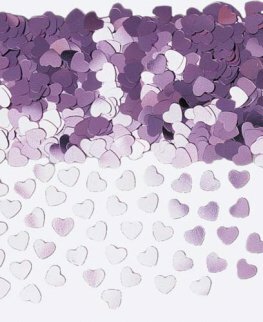 Add A Sprinkle Of Love With This Biodegradable Paper Shaped Hearts Wedding Confetti. 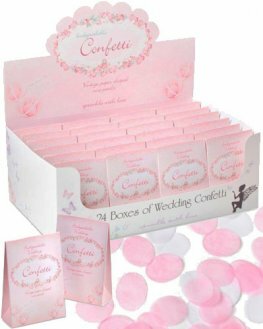 Each Box Contains 24 Packs Of Wedding Confetti. Add A Sprinkle Of Love With This Biodegradable Paper Shaped Butterflies Wedding Confetti. 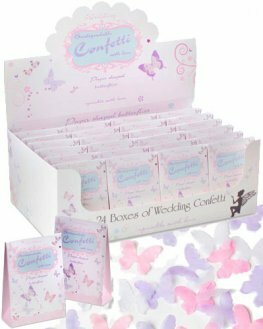 Each Box Contains 24 Packs Of Wedding Confetti. 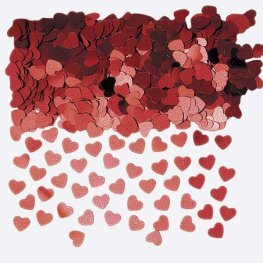 Add A Sprinkle Of Love With This Biodegradable Vintage Paper Shaped Rose Petals Wedding Confetti. 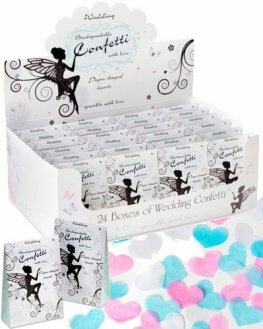 Each Box Contains 24 Packs Of Wedding Confetti. 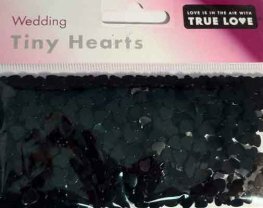 Black foil tiny hearts. 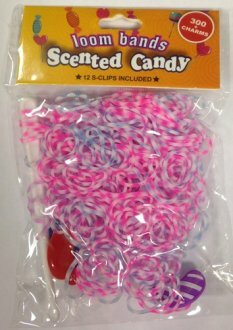 Approx 14grams per pack. 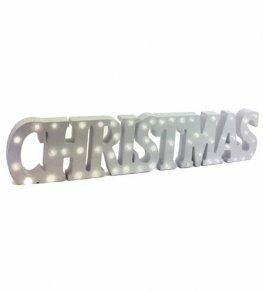 A great way to finish of any wedding day table decoration. 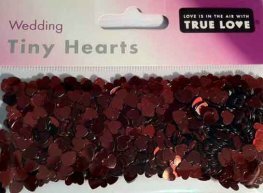 Burgundy foil tiny hearts. 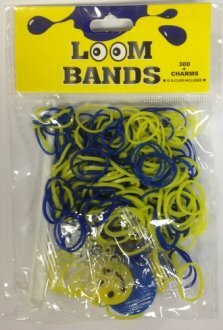 Approx 14grams per pack. A great way to finish of any wedding day table decoration. Silver Just Married table foiletti. 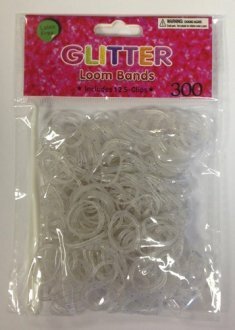 Approx 14grams per pack. A great way to finish of any wedding day table decoration. 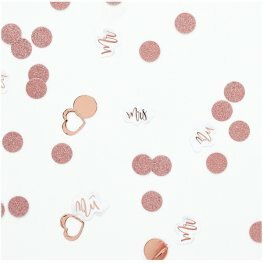 Pink Sparkle Hearts Metallic Confetti. This Heart Shaped Table Confetti Is 14g. Red Sparkle Hearts Metallic Confetti. This Heart Shaped Table Confetti Is 14g. 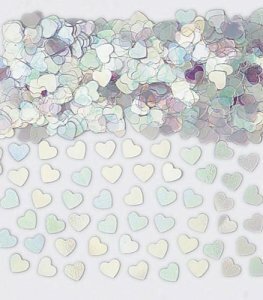 Iridescent Sparkle Hearts Metallic Confetti. This Heart Shaped Table Confetti Is 14g. 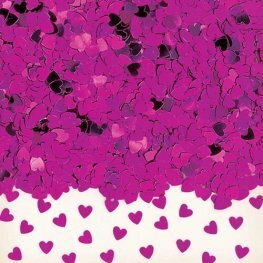 Hot Pink Sparkle Hearts Metallic Confetti. This Heart Shaped Table Confetti Is 14g.